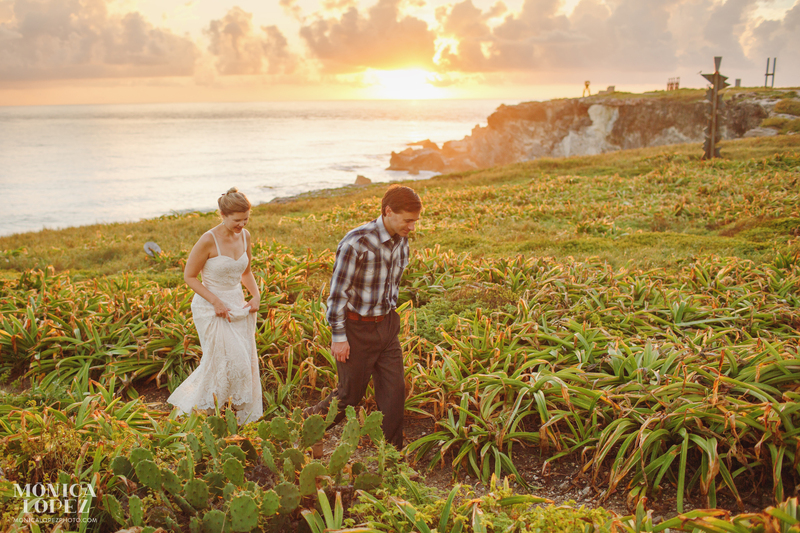 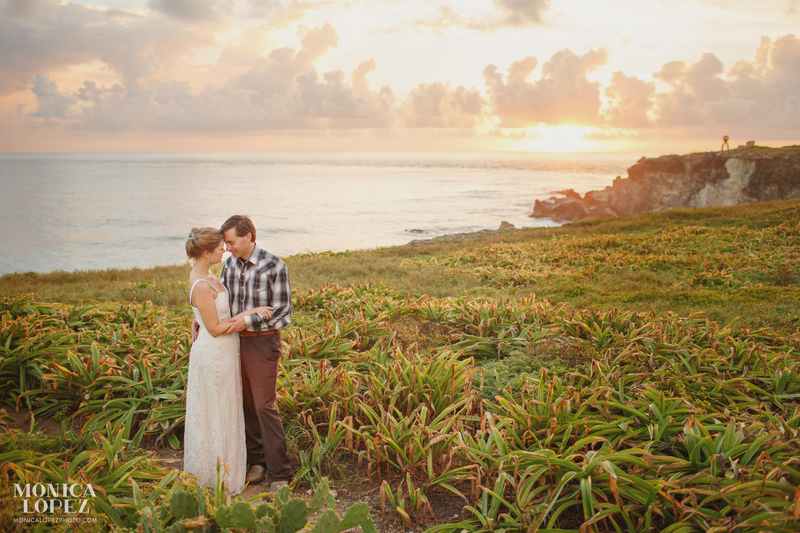 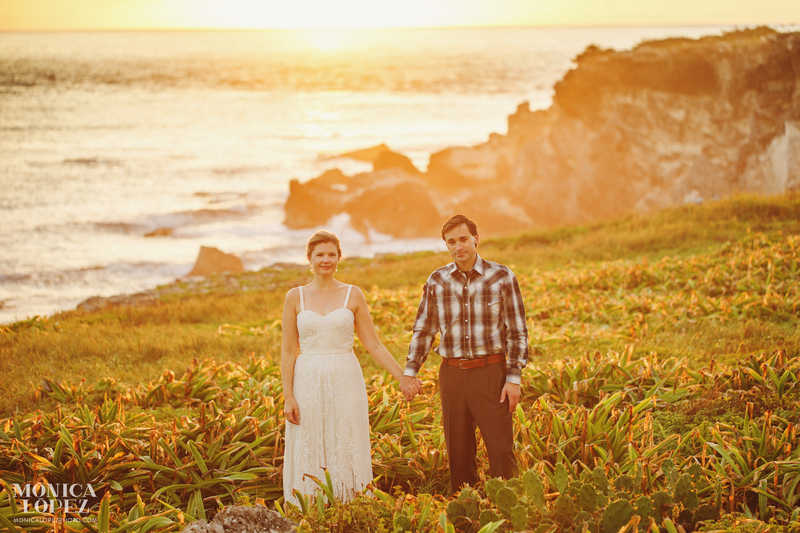 I love elopements, I love sunsets and sunrises. 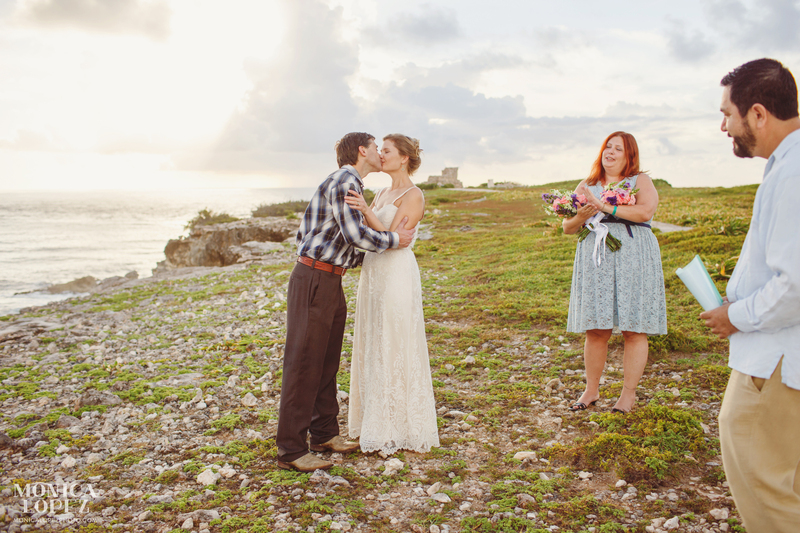 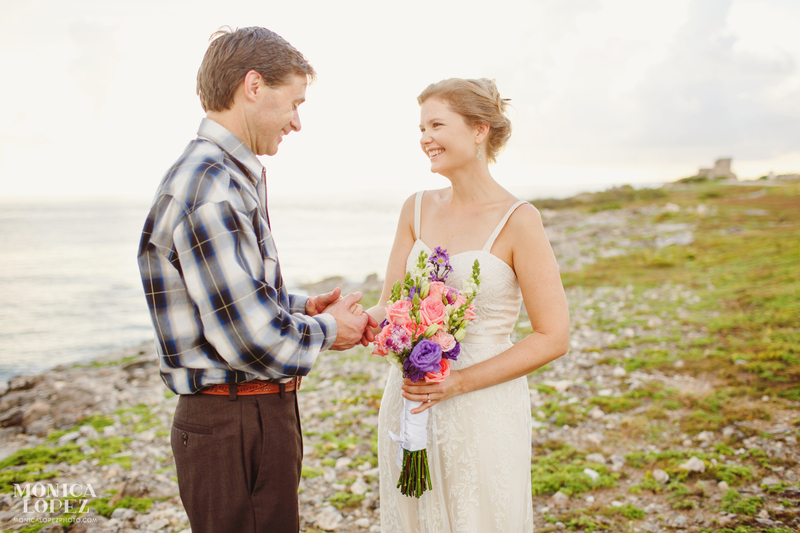 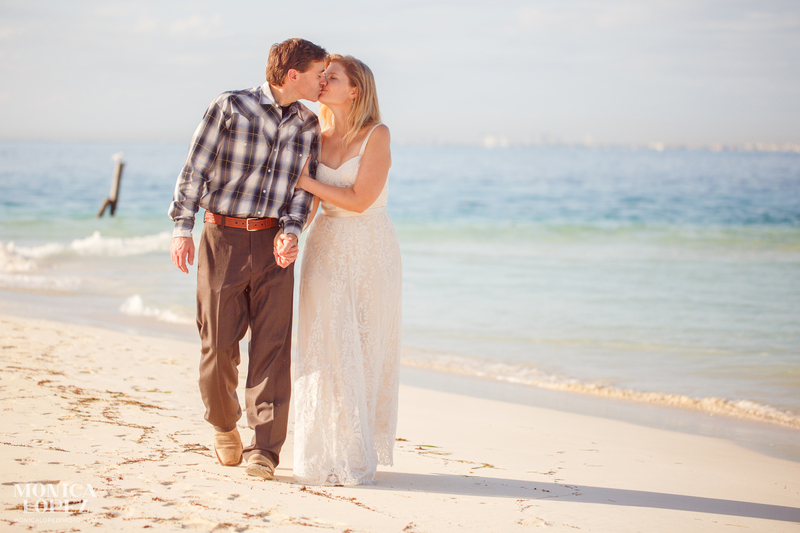 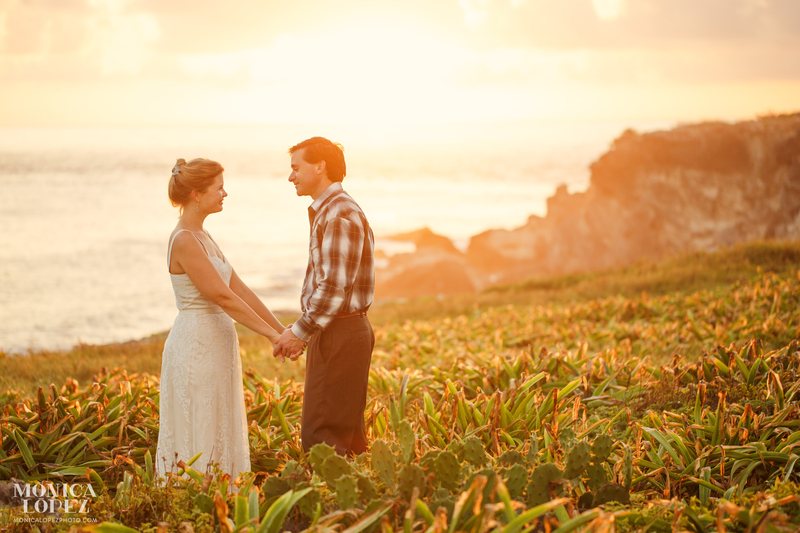 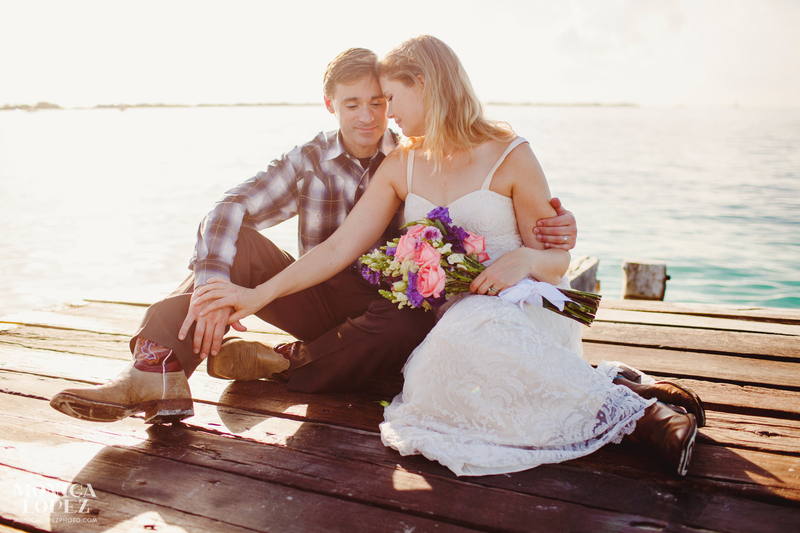 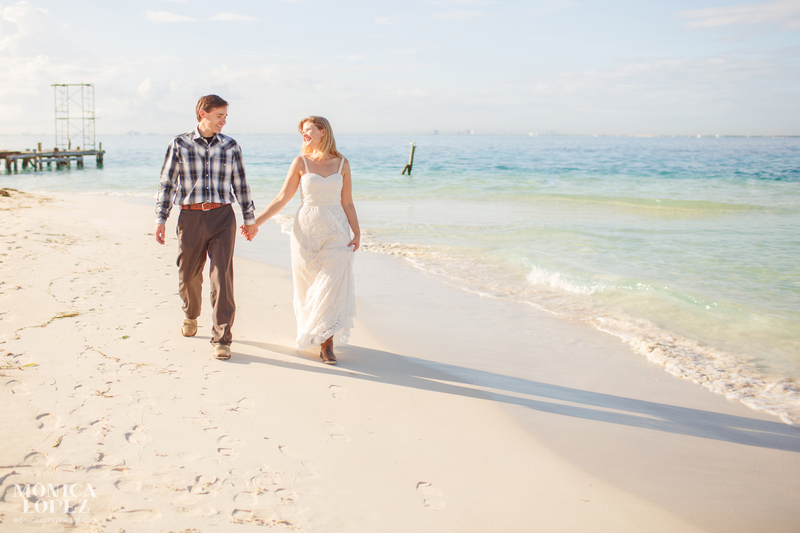 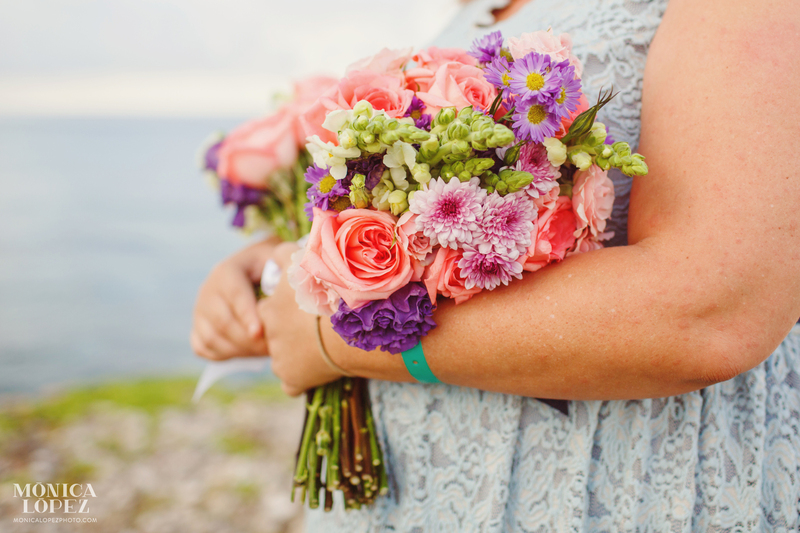 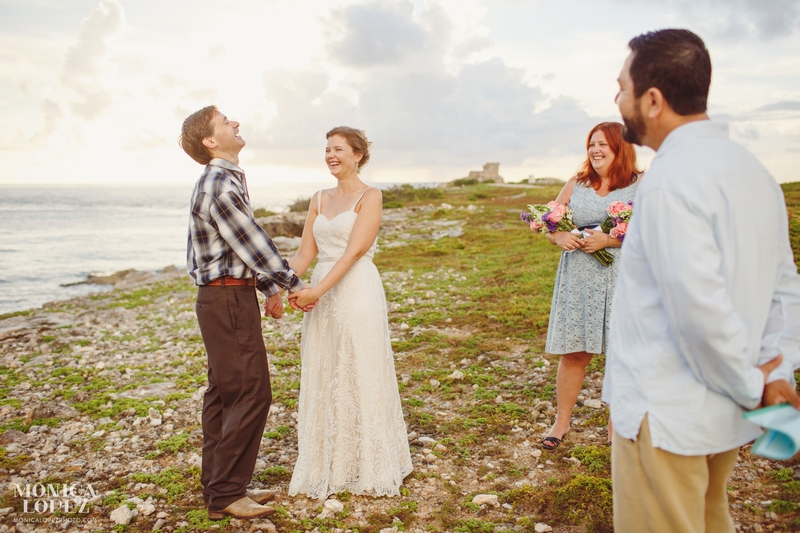 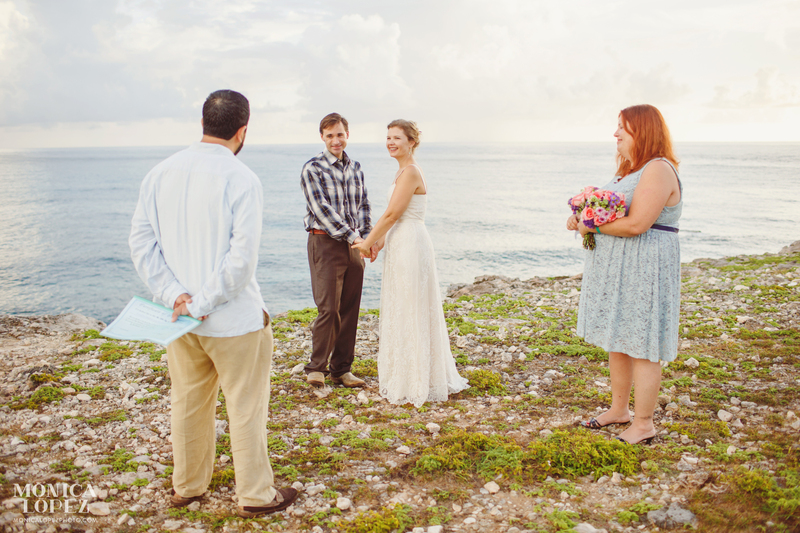 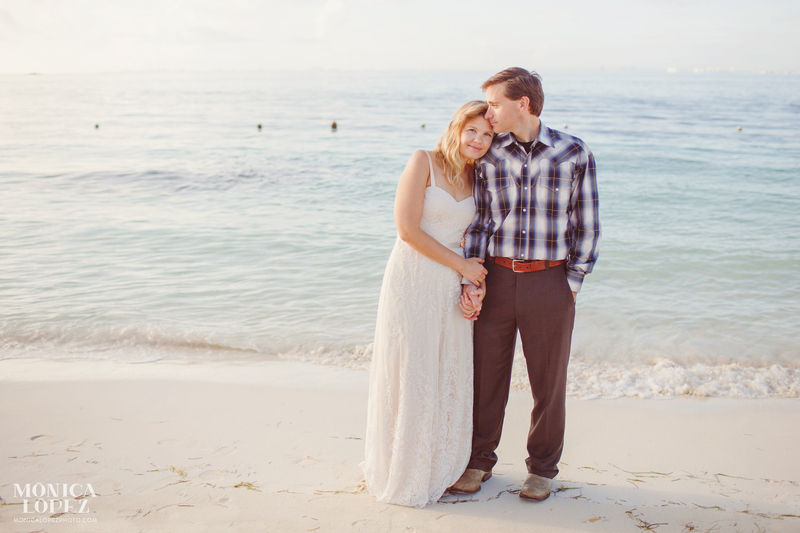 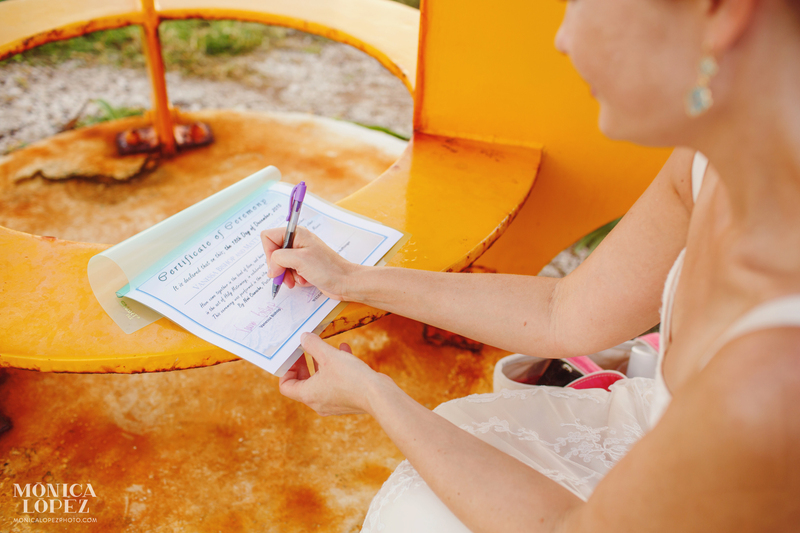 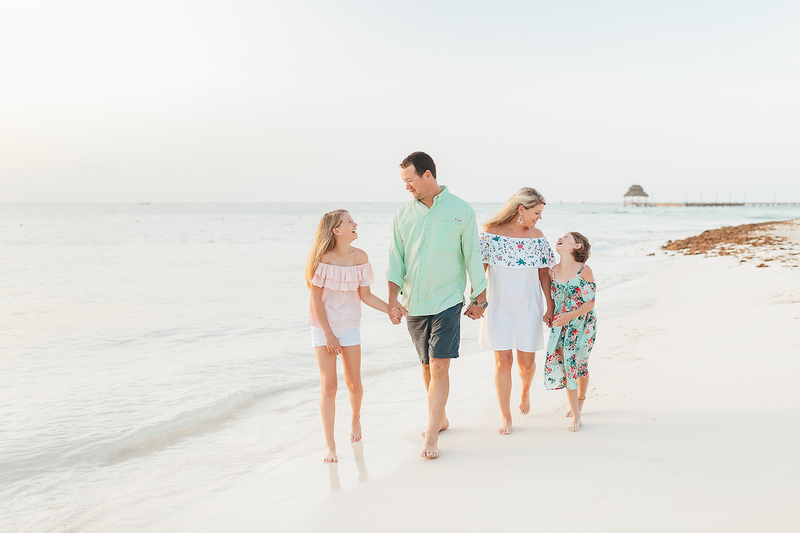 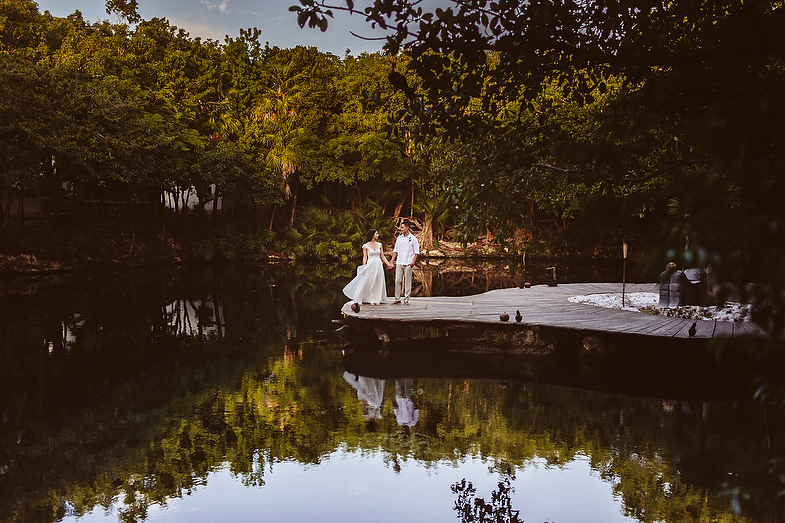 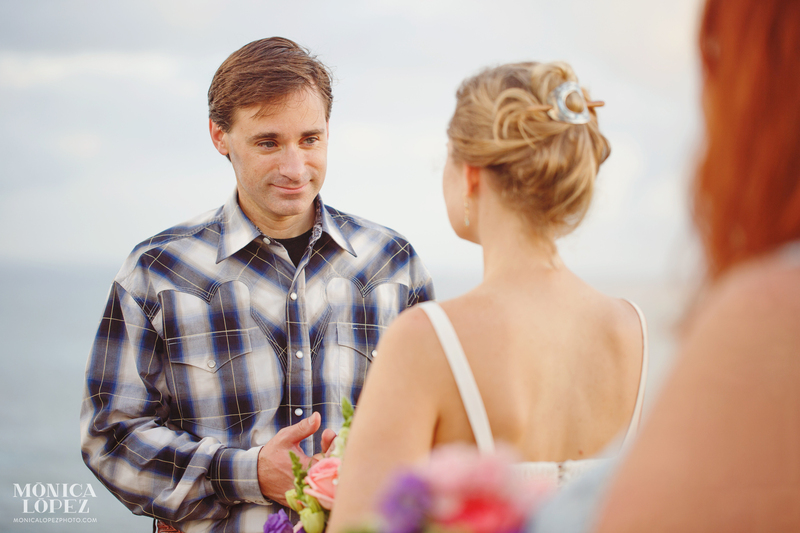 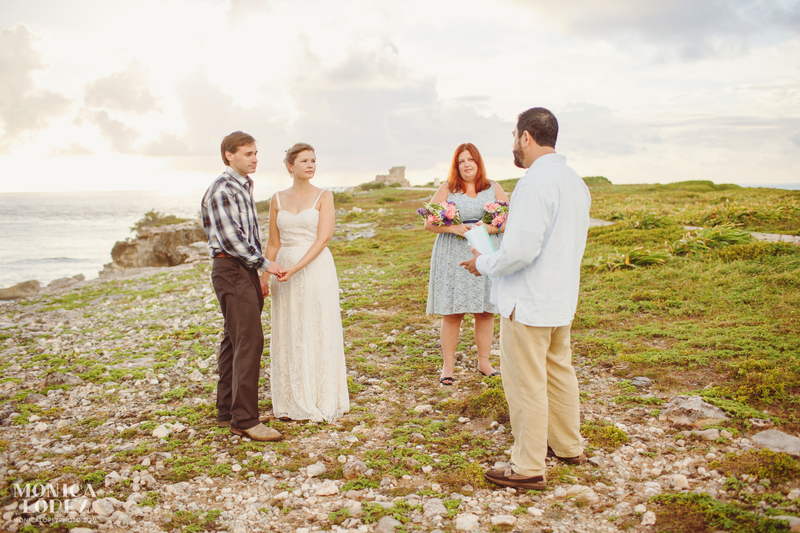 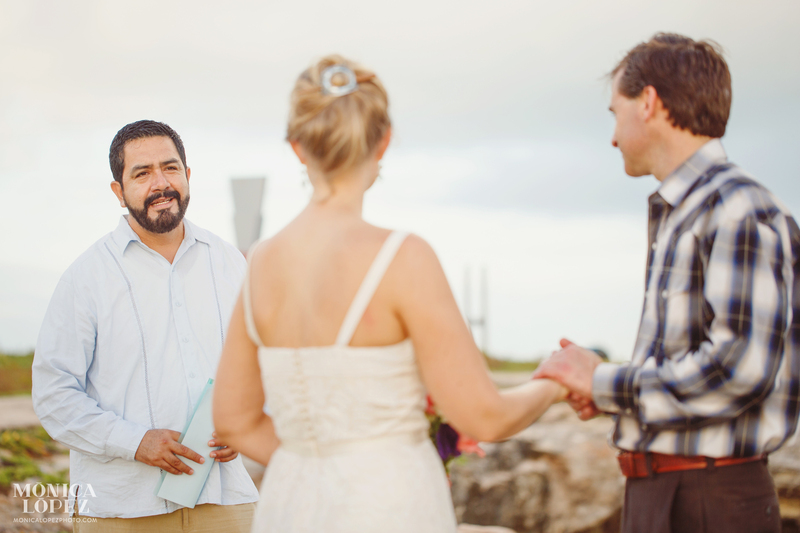 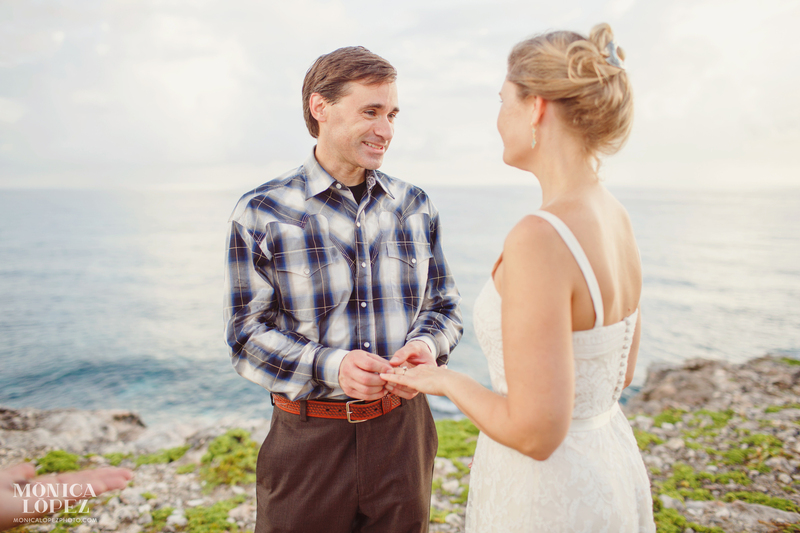 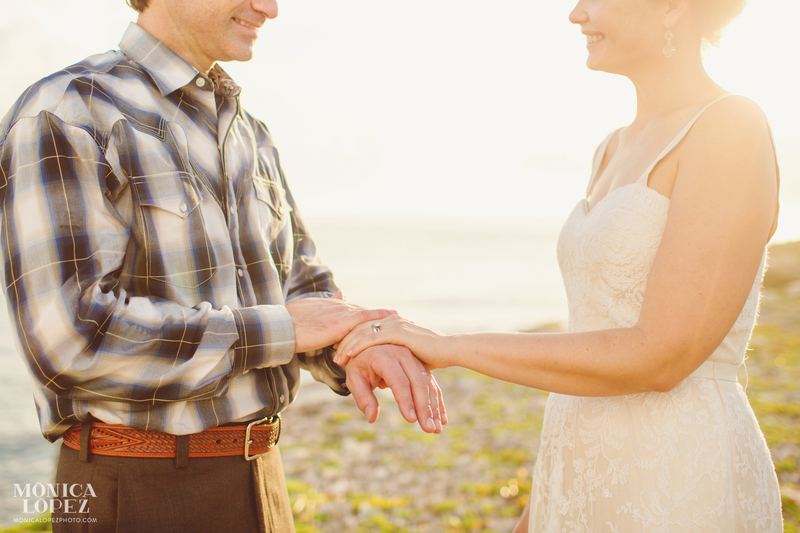 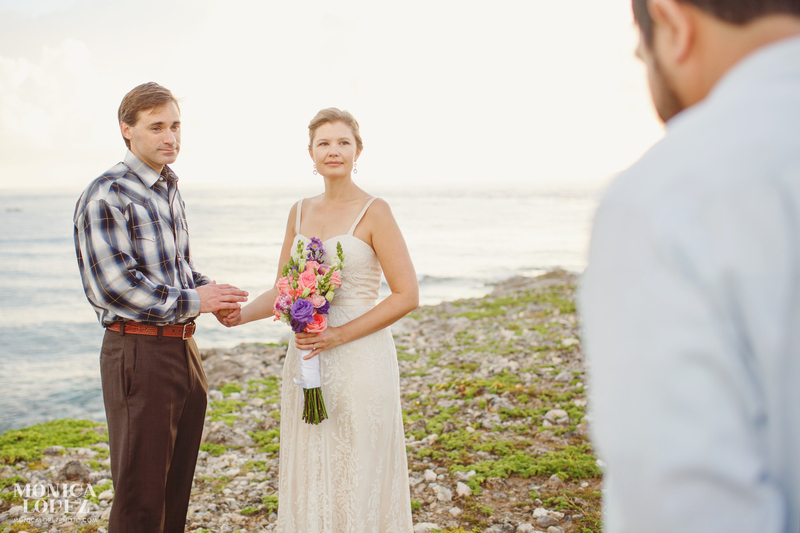 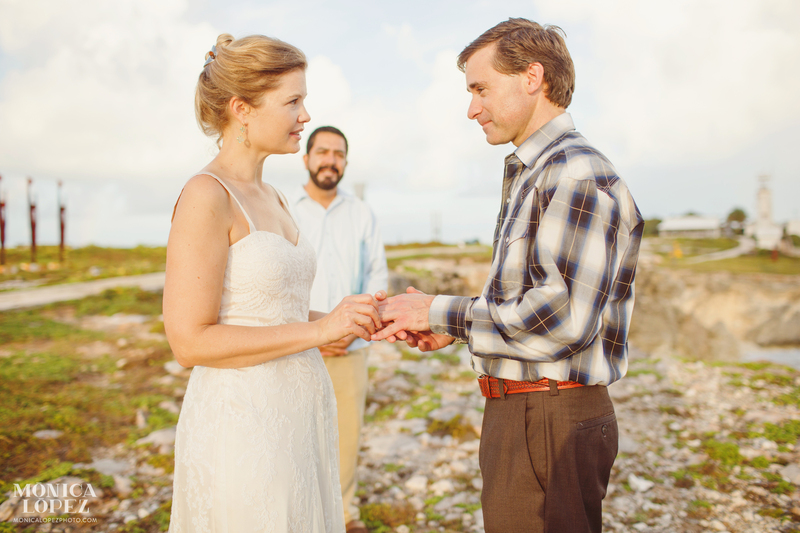 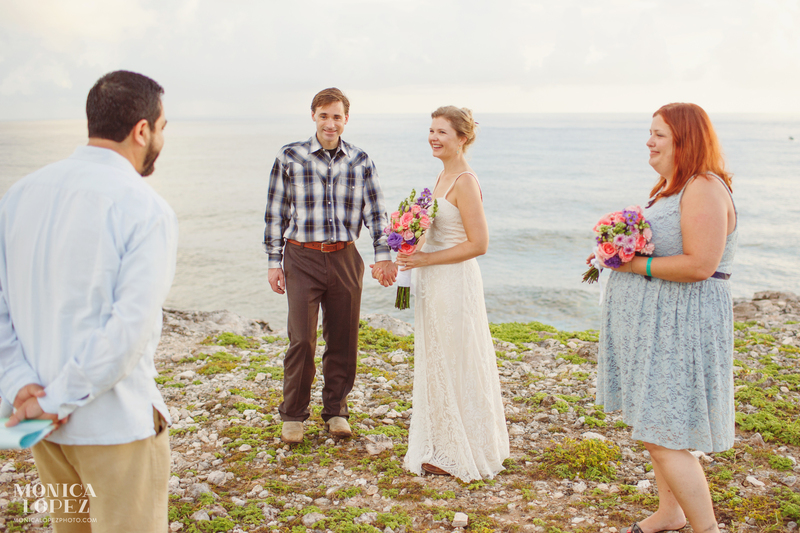 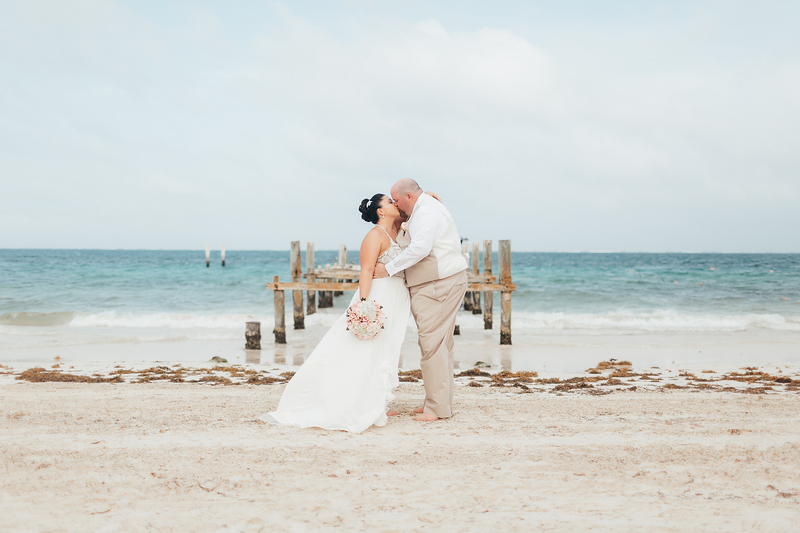 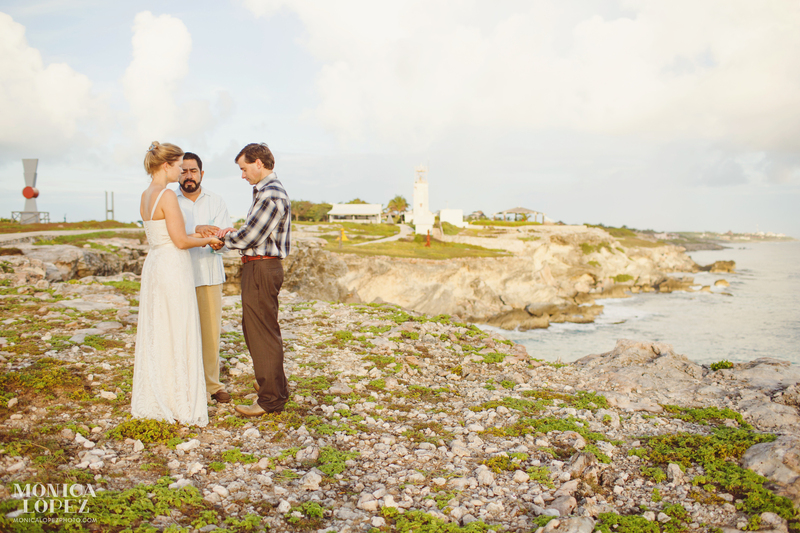 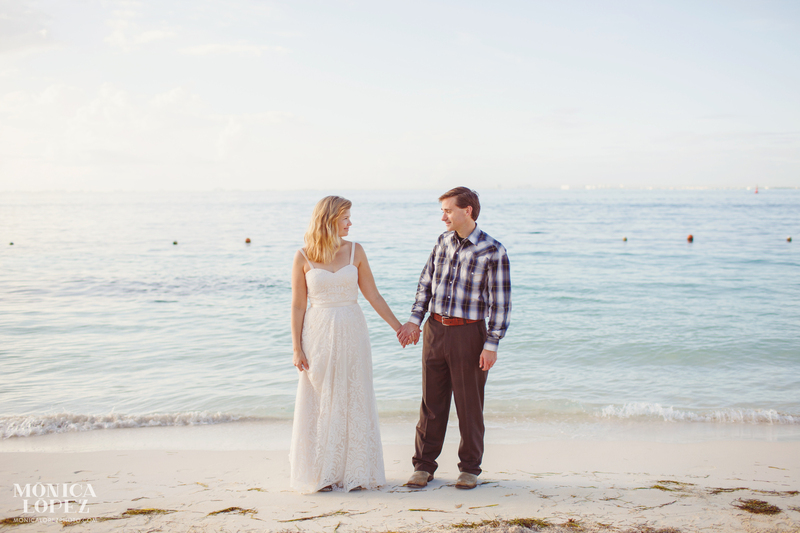 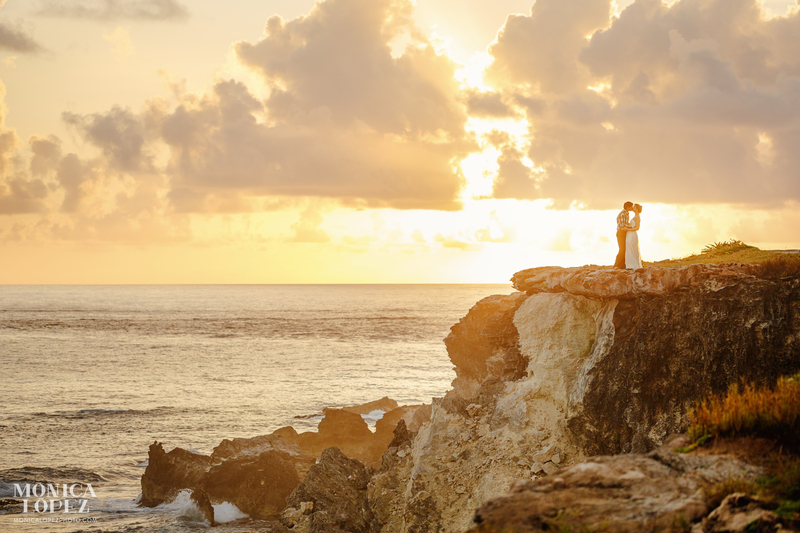 And I love Isla Mujeres – so when Vanessa contacted me saying she wanted an Isla Mujeres Sunrise Elopement – I said YES, LET’S DO IT! 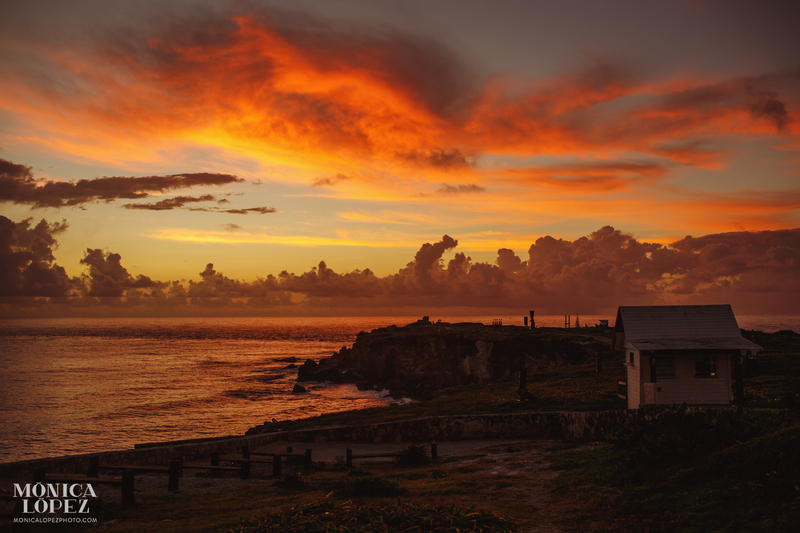 It was December, one of my favorite months in the Caribbean since most of the days are fresh, and the light is so soft in the mornings. 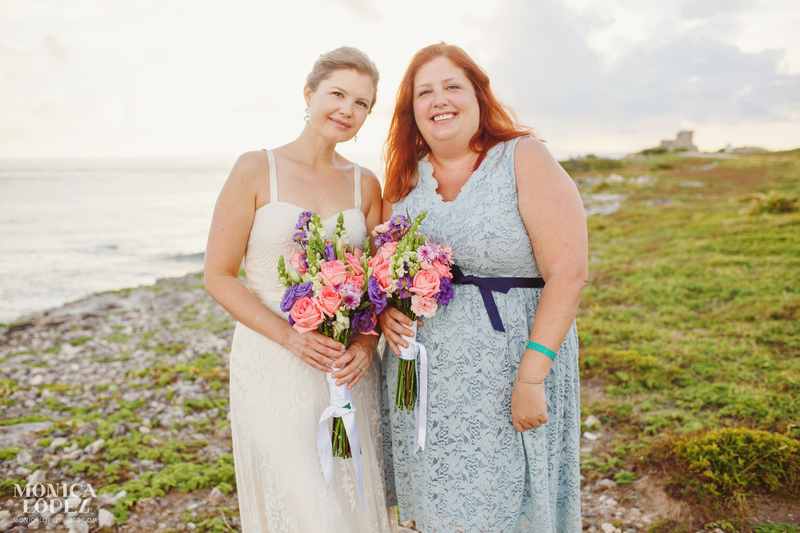 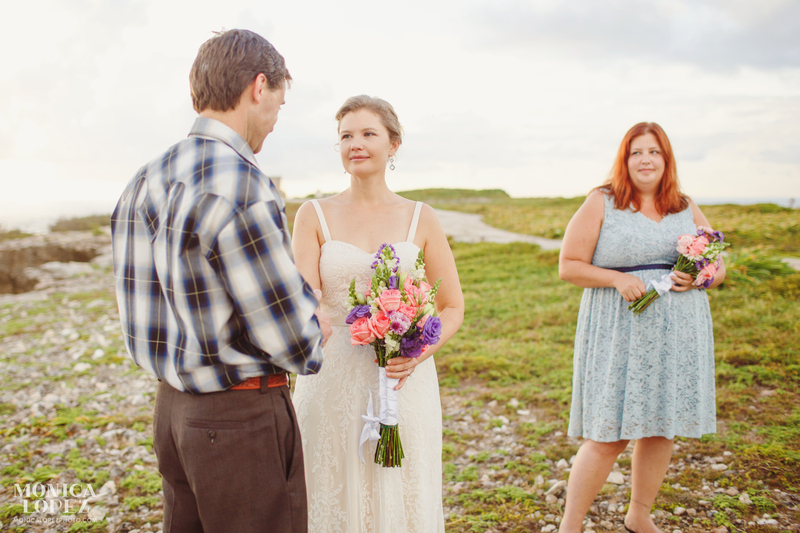 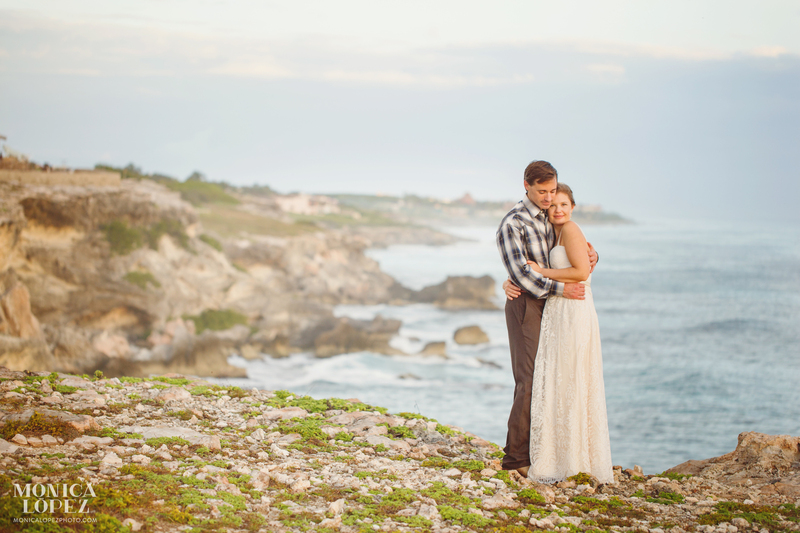 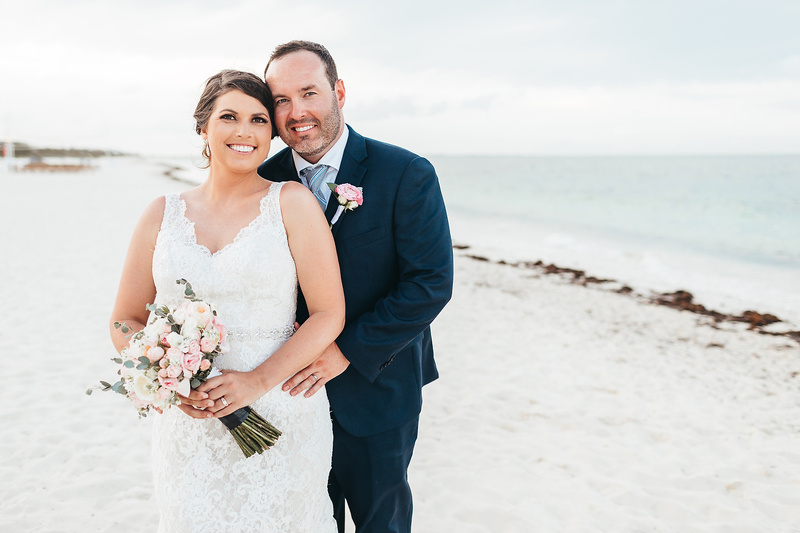 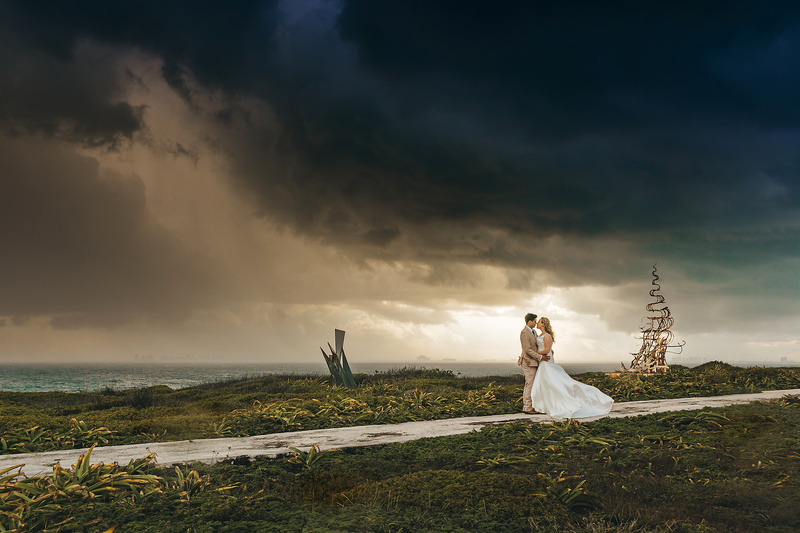 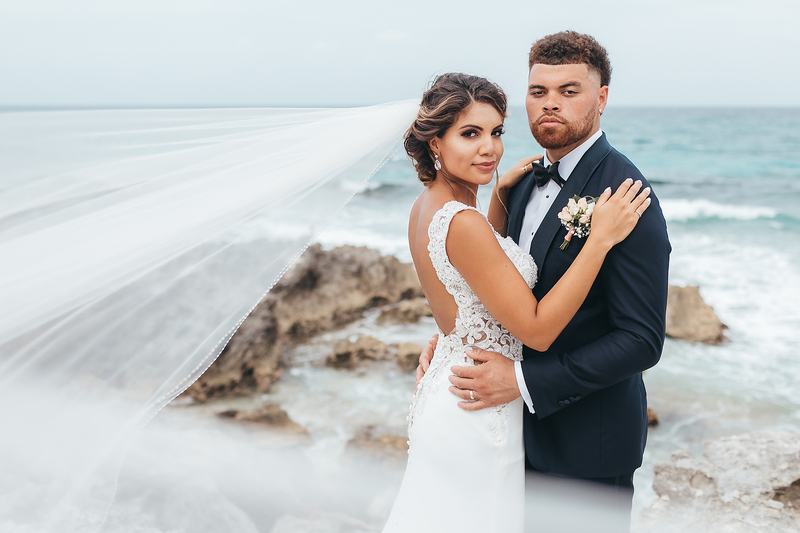 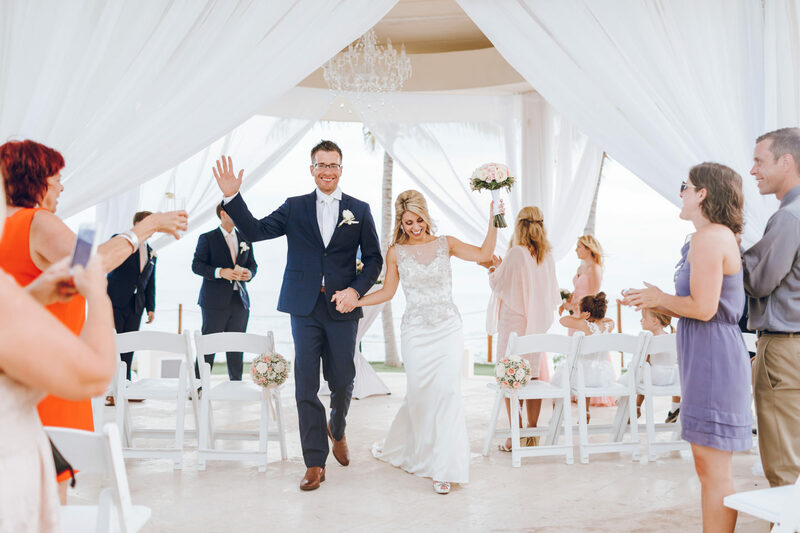 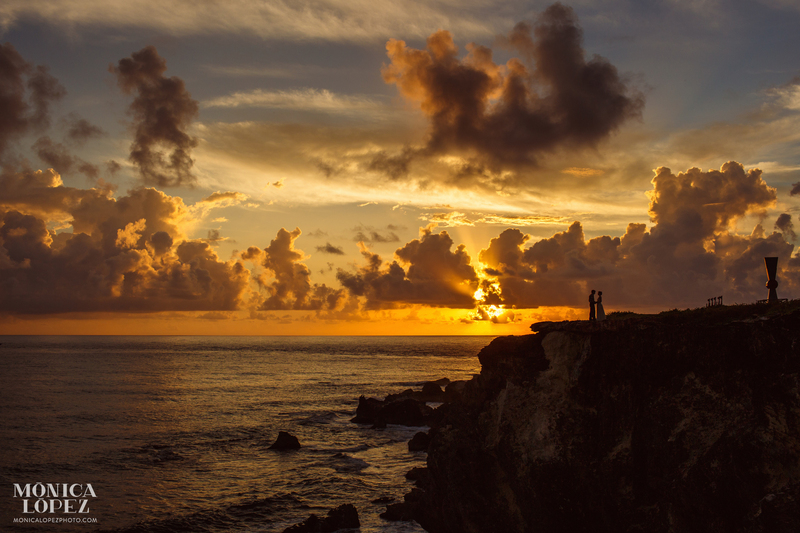 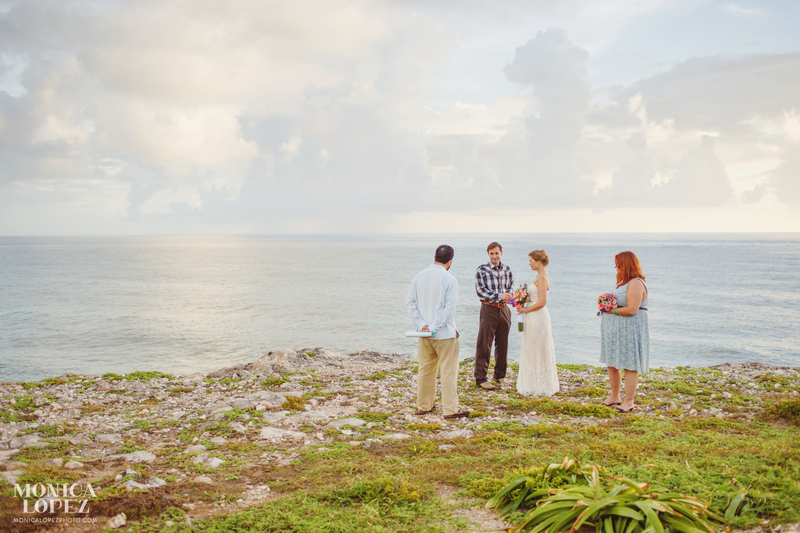 There were some clouds with rain in the horizon, but these two love birds (and Vanessa’s sister) were ready to elope on the southern point of Mexico – yes, Isla Mujeres is the first place in Mexico that receives the sun rays – talk about saying I do in the most magical place around! 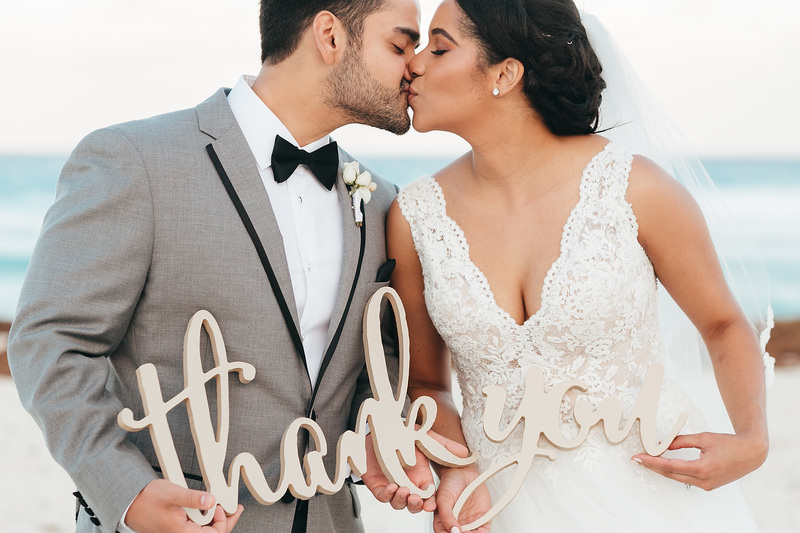 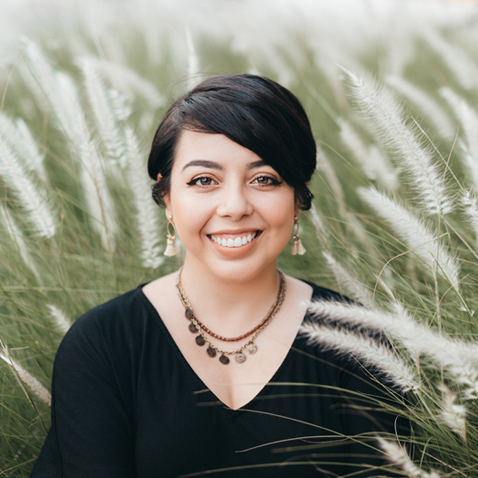 Noe Camacho Officiant gave a beautiful speech, and just like that, Vanessa and Matt tied the knot. 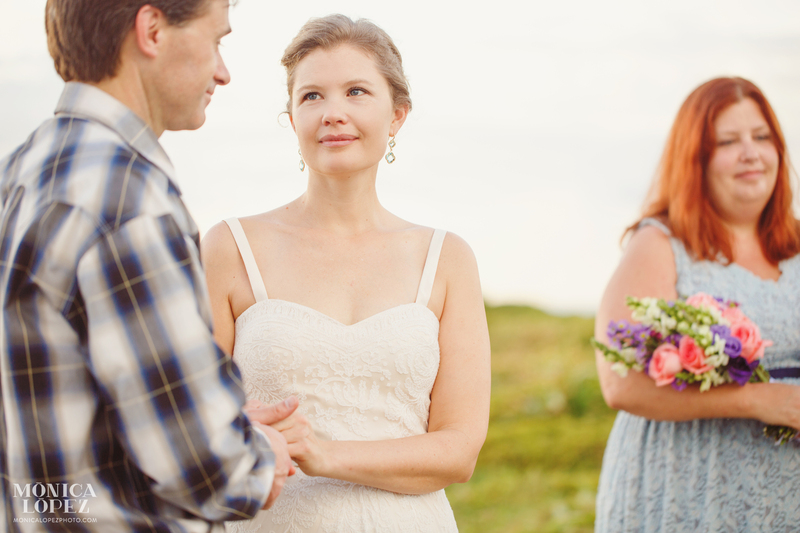 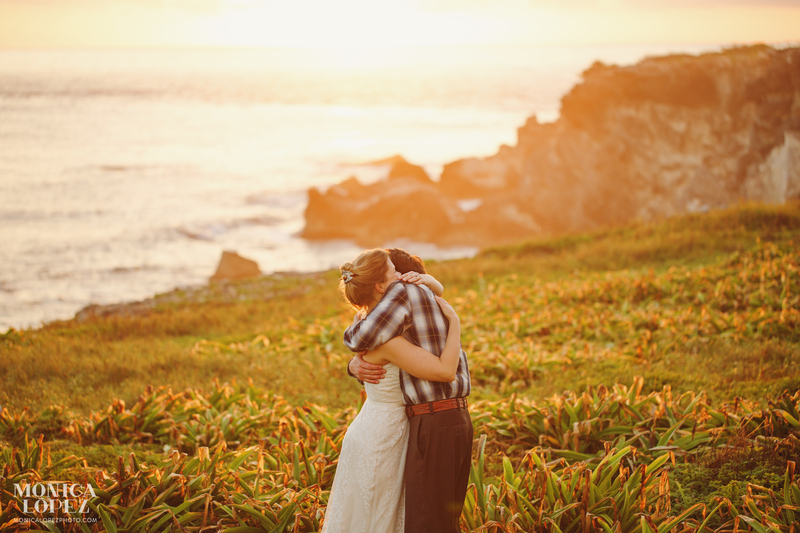 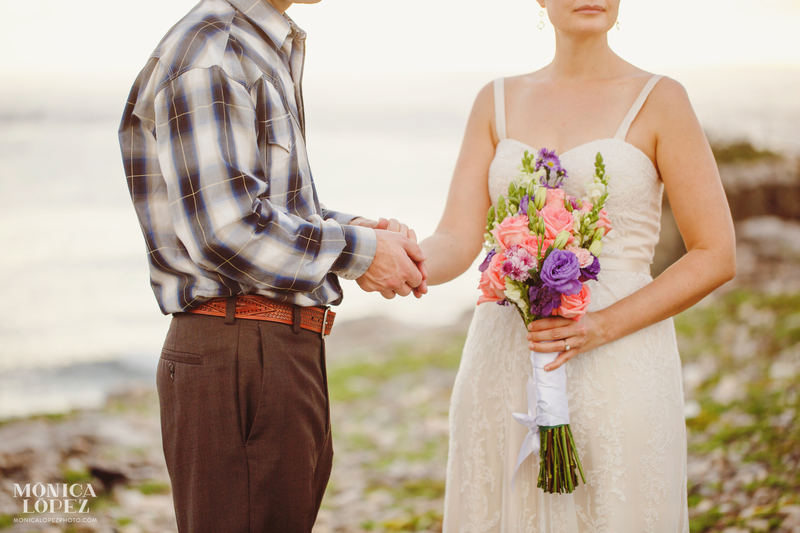 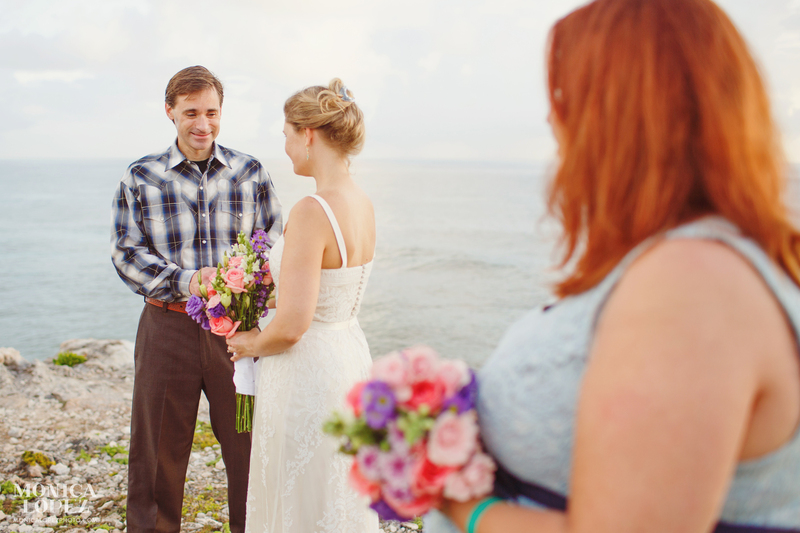 If you’re thinking of Eloping, don’t hesitate to contact me, I’d love to be part of this special moment!